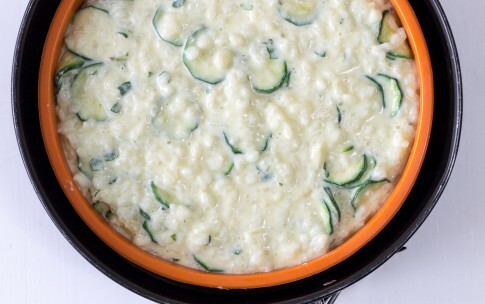 This zucchini and spiced rice casserole is a unique tasty and satisfying dish, easy to prepare, and perfect as a Thanksgiving side. 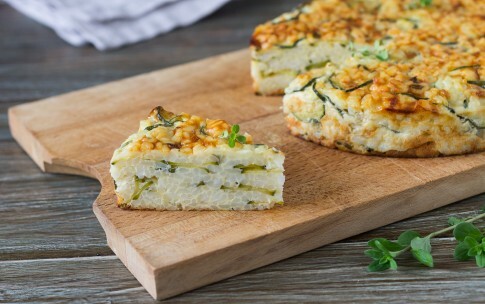 A simple recipe based on a few ingredients: rice, zucchini, marjoram, eggs, milk, and parmesan. 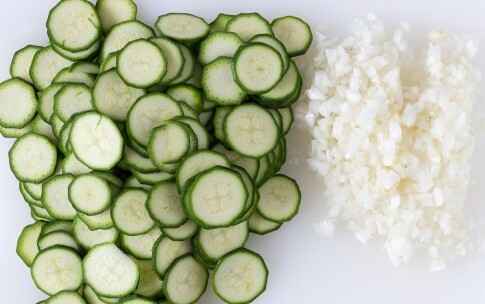 1Rinse fresh oregano and set aside to dry while you begin to clean, wash and slice both the zucchini and onions. 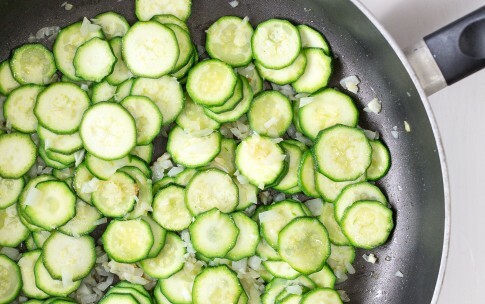 2Heat 4 tablespoons of oil in a pan, gently cook the onion for 2-3 minutes, add the zucchini and sauté over a high flame for about 5 minutes. 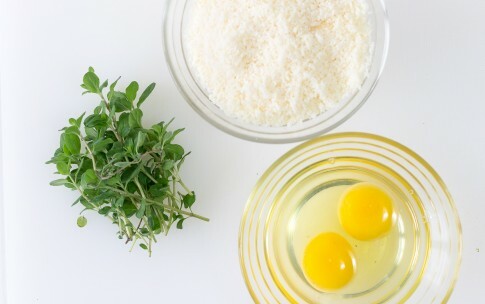 When cooked, add salt and season with minced oregano. 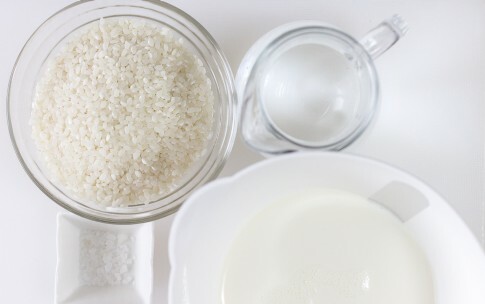 3Bring a liter (4 cups) of milk to a boil with 2 tablespoons of water and half a teaspoon of coarse salt, boil the rice for about 12 minutes, stirring often, remove from heat and let it cool. Turn on the oven at 350 degrees. 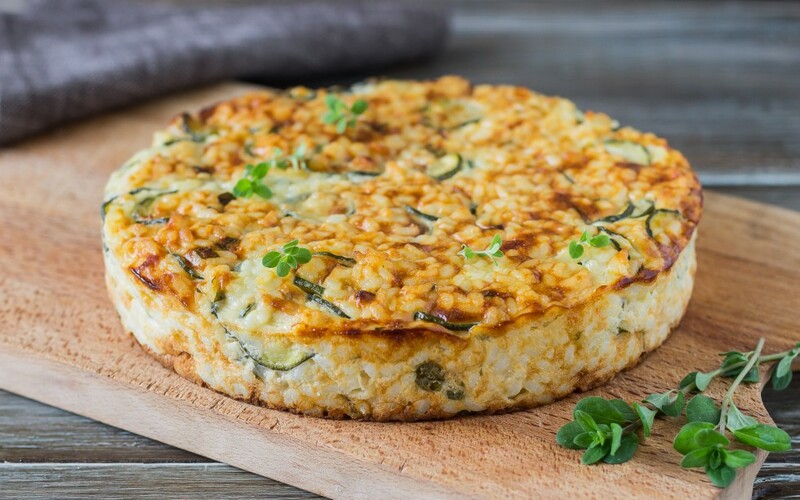 4Grease a round pan (approximately 9 inches) with butter, ghee or olive oil, when the rice has cooled, add the remaining cold milk, Parmesan, pepper, eggs and mix well. 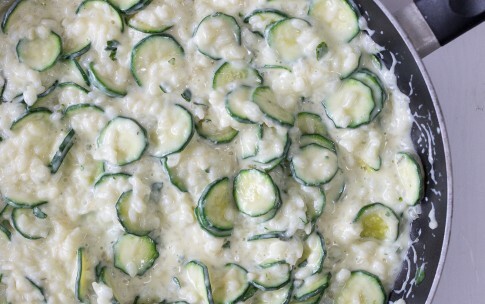 5Add the zucchini and salt mixture to the pan. 6Bake for about 60 minutes until the rice is swollen and golden. 7 Let cool and serve.